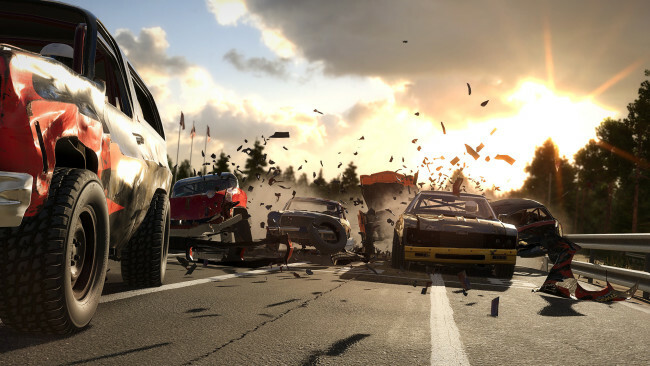 Break the rules and take full-contact racing to the limit with Wreckfest! 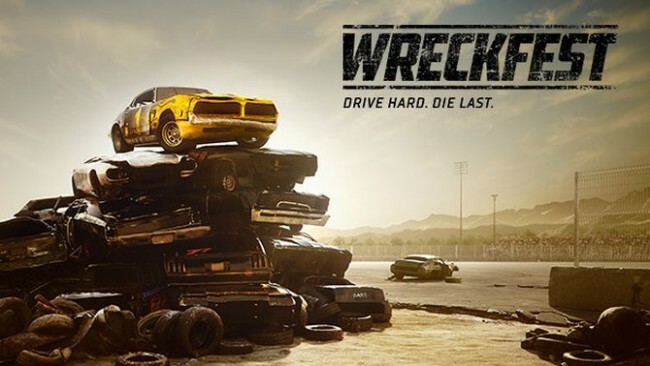 Expect epic crashes, neck-to-neck fights over the finish line and brand-new ways for metal to bend – These are the once-in-a-lifetime moments that can only be achieved in Wreckfest, with its true-to-life physics simulation crafted by legendary developer Bugbear, who also brought you FlatOut 1 & 2! Wreckfest is jam-packed with upgrade and customization options. 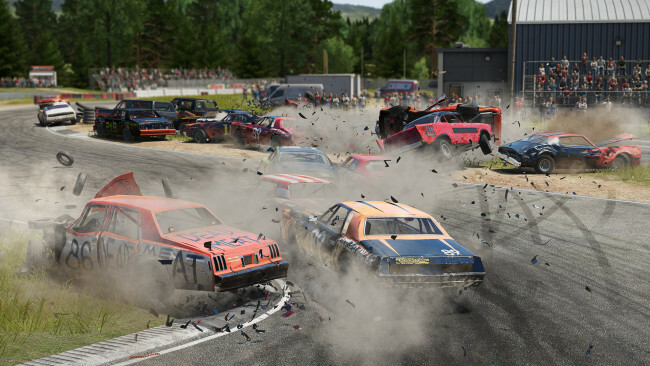 Whether you are preparing for your next demolition derby with reinforced bumpers, roll cages, side protectors and much more, or setting your car up for a banger race with engine performance parts like air filters, camshafts, fuel systems, etc., Wreckfest is shaping up to be the best combative motorsport game out there. Once Wreckfest is done downloading, right click the .zip file and click on “Extract to Wreckfest.v20181221.zip” (To do this you must have WinRAR, which you can get here). Double click inside the Wreckfest folder and run the exe application. Click the download button below to start Wreckfest Free Download with direct link. It is the full version of the game. Don’t forget to run the game as administrator.